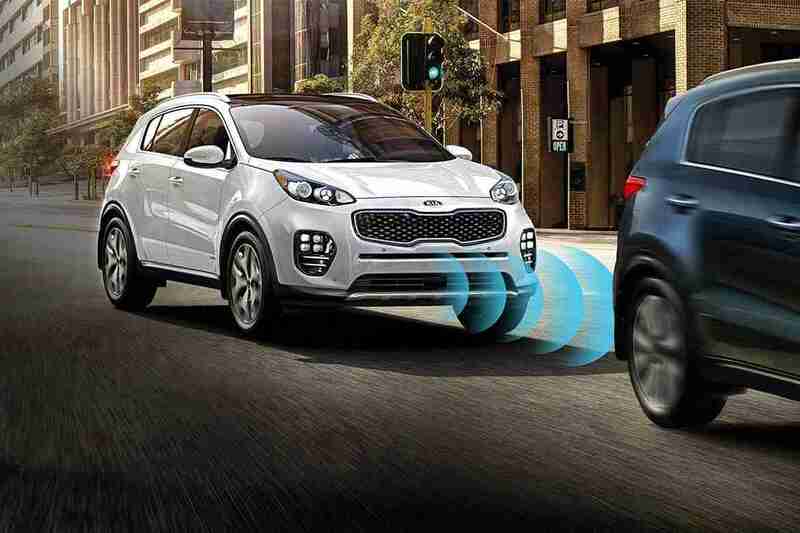 Today’s new car safety features help protect drivers, passengers, and pedestrians. But which new car safety features should you look for when purchasing a new automobile? New cars have an array of safety features; based on the manufacturer they may be fitted as standard or become an optional extra. Technology developed for self-driving automobiles is making ordinary cars safer. However, with automobile manufacturers all boasting about their safety technology, which new car safety features should you pick? This report looks at the best automotive safety features that you ought to want in your next vehicle. If you are in the market for a new vehicle, you’ve probably been exposed to a wealth of new high-tech safety features that likely aren’t on your current vehicle. Virtually every automaker provides at least some of these, and some even include them as standard equipment. Here are 5 new car safety features you will want to consider and think about before buying your next vehicle. Autonomous Emergency Braking (AEB) utilizes radar, cameras, or lasers to discover if there is another automobile or obstacle in front and warns the driver. If the driver does not take action then the automobile brakes automatically. A growing number of automobiles have this feature fitted as standard, and it might lead to an estimated 40% fewer accidents which cause whiplash. The detectors are often at the bumper, and unintentional damage can result in more expensive repair bills, however, AEB can save money by bringing down insurance premiums. AEB should work under most conditions, however, wet roads may increase stopping distances and fog, or sunlight glare may affect the technology’s capability to detect hazards. It’s important to not forget that the driver always has responsibility for the car and that they ought to drive to the conditions. 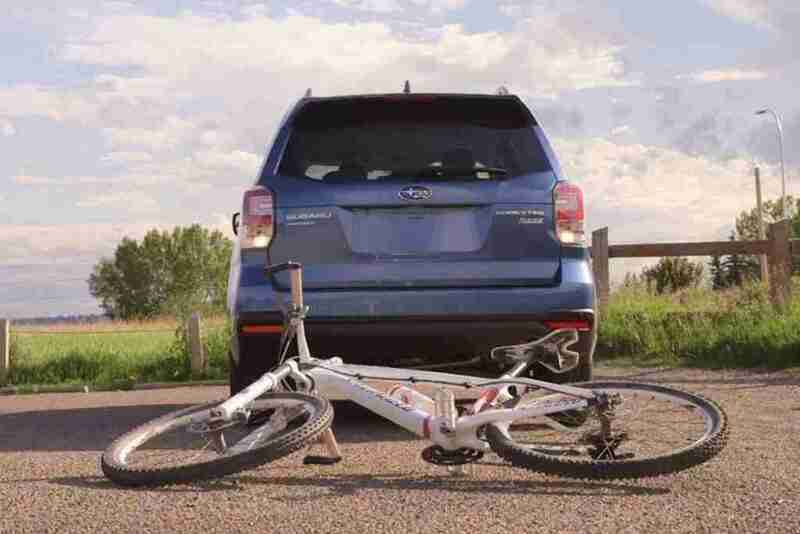 All AEB systems can detect potential collisions with the vehicle in front. Pedestrian systems discover people. Some low rate AEB systems can detect objects and creatures. Systems vary by automotive brand so consult your dealer or owner’s manual. Like having eyes in the back of your head, Reverse Automatic Braking senses objects behind your vehicle when backing up in a low speed and implements the brakes if necessary. If the vehicle continues to move, automatic braking will be implemented. Reverse AEB is fitted to the rear bumper or tailgate and provides a warning And automatic braking if a driver is going to back into another vehicle. That Is particularly useful if you’re reversing out of a tight parking space. Reverse Automatic Braking technology is relatively new and isn’t available on many vehicles. 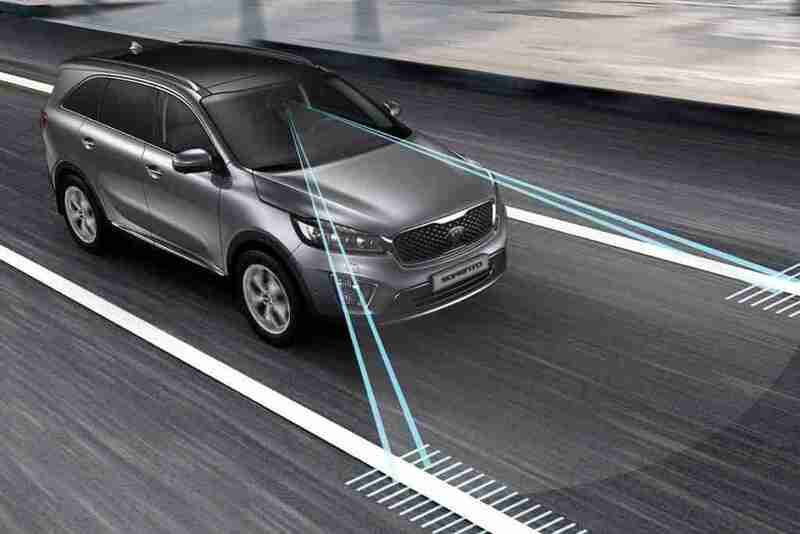 The first vehicle to provide automatic reverse braking was the Infiniti JX35. Infiniti rebranded the JX35 as the QX60 and calls its Reverse AEB system Backup Collision Intervention. The system uses an audible alert to warn the driver that something was detected in the car’s path. If the driver doesn’t react, it pushes back on the accelerator. If the driver still does not respond, it is going to apply the brakes. Adaptive Cruise Control (ACC) is an addition to cruise control on several new cars. It monitors the speed of the car before you and reduces your speed to match without coming out of cruise control. Radar or camera-based systems are more dependable than laser-based ACC, as lasers may be impacted by weather such as heavy rain and spray. 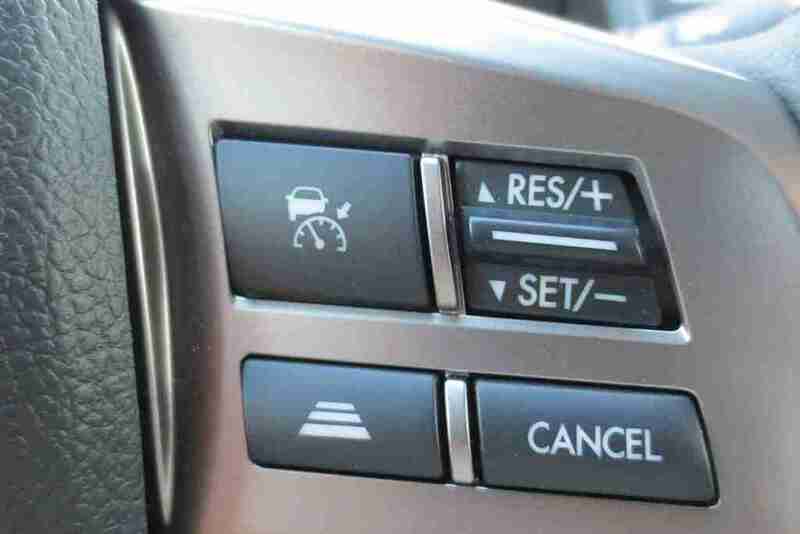 Adaptive cruise control may increase or reduce your car’s speed to maintain the following distance which you set. Advanced models can even slow down and stop your vehicle in traffic jams, then accelerate for you. One or more detectors — such as radar and computer-connected cameras — read the road ahead of you for visitors. They are capable of reading and reacting to any cars which are in front of you in your own lane. Accelerate to your set speed, then turn on the ACC. Inform the ACC how close you want your following distance gap to be (normally short, medium and long distances), and it is then set to start working. However, you still need to stay aware of your environment. In poor weather and other dangerous driving conditions, it’s suggested to not use ACC. Check with your owner’s manual to learn more. 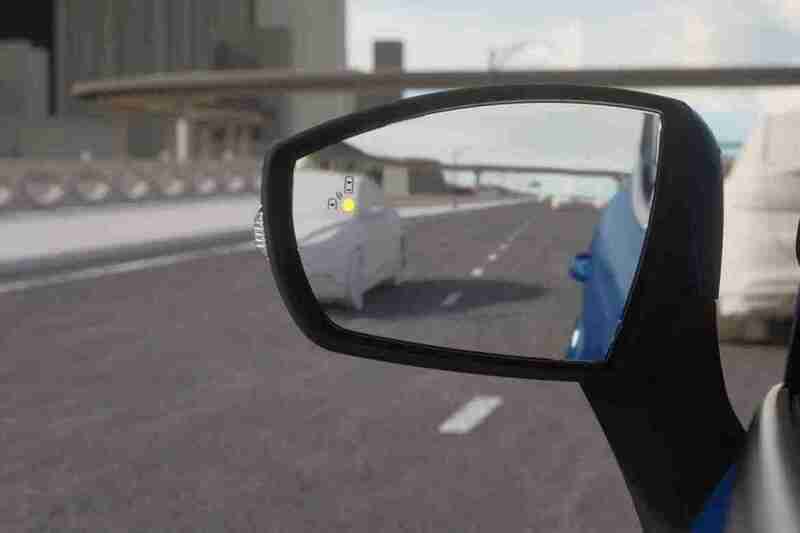 Blind Spot Information System (BLIS), developed by Volvo and embraced by Ford, Mazda, and Mitsubishi, utilizes side-mounted cameras to warn a motorist about obstacles in the blind spots. Depending on the manufacturer, this can notify you of obstacles to both sides when you reverse and provide an alert when there is a car in the blind spot when you change lanes. Although it is possible to set up door mirrors to eliminate blind spots, BLIS functions as an additional safeguard when switching lanes in heavily congested traffic. Blind spot detection (BSD) tracks traffic only behind you and what is coming alongside. The alert remains active until the car in the adjacent lane is facing you, or directly alongside and you would have to be blind not to see it. It does not care if you’re in your lane or have drifted a bit in the next and are in danger of sideswiping another vehicle. BSD uses radar or ultrasonic detectors on the side and back of the vehicle. The name Blis Spot Information System stems from the blind spot to the side just behind the car where you might not find a car if you turn your heard, as it might be obscured by the B-pillar (the one between the front and rear seat on four-door cars). The visual alert is a yellow (usually) index in the side mirror glass, inside edge of the mirror housing, or on the A pillar within the car. It lights when it senses a vehicle in the blind spot and flashes if the turn signal is flashing. You will also receive an audible alert (beeping) or an induced vibration or light shake of the steering wheel if the input is flashing. Lane Keep Assist (LKA) monitors the painted lines on the street and provides an alert (either a sound or a vibration) if you drift out of your lane. If you turn the wheel to alter course deliberately or to adjust your path, the system deactivates. If you do not respond, it is going to take control of the steering and keep you in the lane. LKA only works when there are clear markings on the street but not when there is too much info on the street surface, like at complex junctions. However, it is primarily designed to take over when a driver falls asleep on a dull journey; that is not likely to happen if you are negotiating a city-center intersection. LKA relies on painted lane markings to function. These include the markings between lanes and along the edges of the street. Some versions of the feature may also help keep you from driving off the road. As you drive, always be conscious of your surroundings and the traffic in the nearby lanes. However, should you drift out of your lane, you will see a warning in your dash, hear a sound, or feel that your seat or steering wheel. This is your lane departure warning. Next, if you do not respond in time, lane keeping aid will quietly steer for you, returning you to the middle of the lane. This feature relies on painted lane markings to function. This feature isn’t intended to work with markers which are faded, covered, in disrepair, or are excessively complex. When the roadway is covered with snow, leaves, debris or fog, LKA might not have the ability to find the lane markings on the road. Turning your wheel will override this system after it activates. 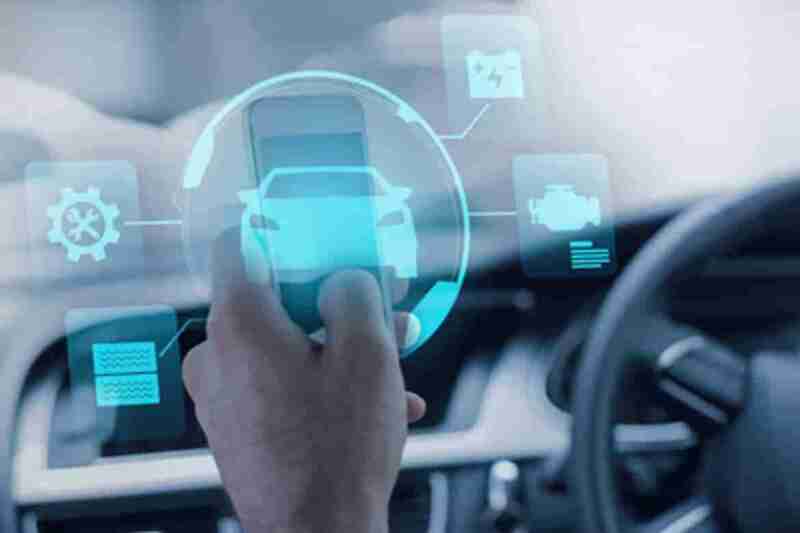 None of these new car safety features will guarantee that each journey will be secure, and automotive manufacturers still expect a driver to be skilled and alert. However, they provide added safeguards and may make the difference between a small scratch and a serious accident. When you purchase your next new vehicle, ask which new car safety features come as standard and which are choices. You might wait slightly longer to take delivery of a vehicle which can take control of your speed and direction or warn you of dangers, but it is well worth getting the additional features that can prevent an accident, bring down your insurance premiums, and even more importantly, save a life.